MORFDD Project has developed a new technology for investigating the environmental situation by evaluating morphohydrographic changes produced as result of fluvial processes: erosion and alluvial sedimentation. 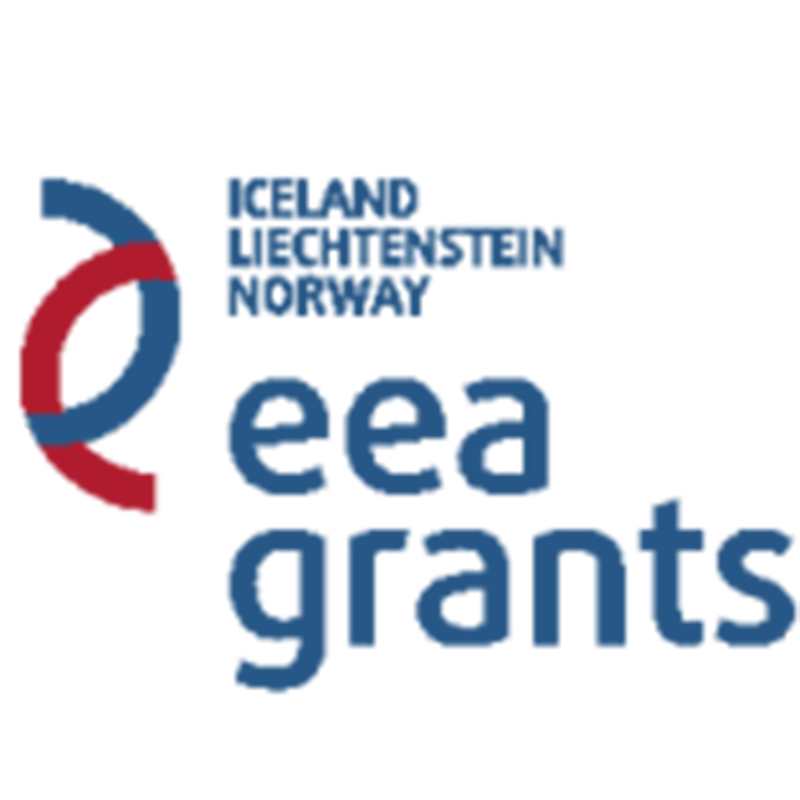 The case study of the project is the environmental system Danube Delta Biosphere Reserve (DDBR). 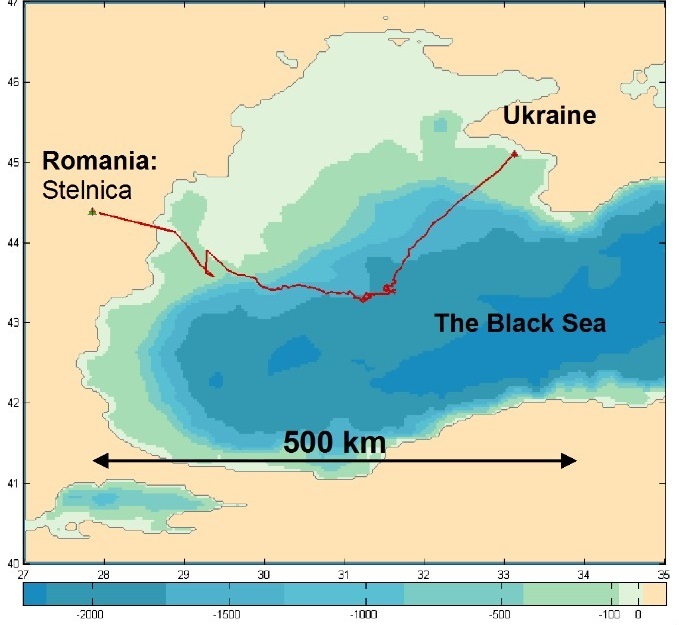 This is one of the main components of Danube Delta-Black Sea geosystem. It consists of the Danube Delta territory, Razim-Sinoe lake complex and the coastal marine waters up to 20 m deepth. 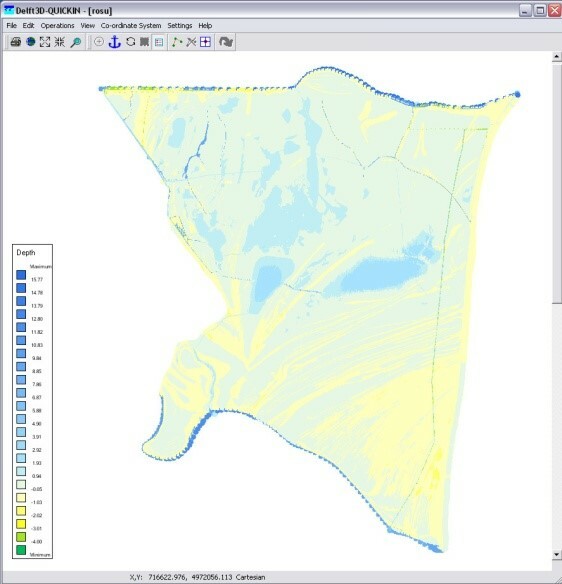 In the MORFDD Project there were identified and quantified areas with active fluvial processes within, using Delft 3D program. Identification of areas from the DDBR hydrographic network with active fluvial processes; assessment of the morphohydrographic modification; the construction of georeferenced databases regarding the hydro-morphological and morphological regime for the entire study area. The georeferenced databases, built in this project, are processed in specialized programs: ArcGIS /ArcMap and the hydraulic /mathematical model Delft3D. Both programs have constituted the adequate support in visualization and evaluation of the morphological modifications in hydrographic network of the DDBR. The mathematical model Delft3D is a product of Hydraulic Systems, DELTARES, Delft, The Netherlands. 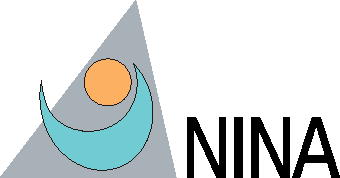 It is a software specialized in the numerical modeling of morphohydrographic modification and water quality and solve the hydrodynamics equations for the non-permanent flow and morphological processes in rivers, lakes and coastal areas, in a system of tri-dimensional coordinates (XYZ). 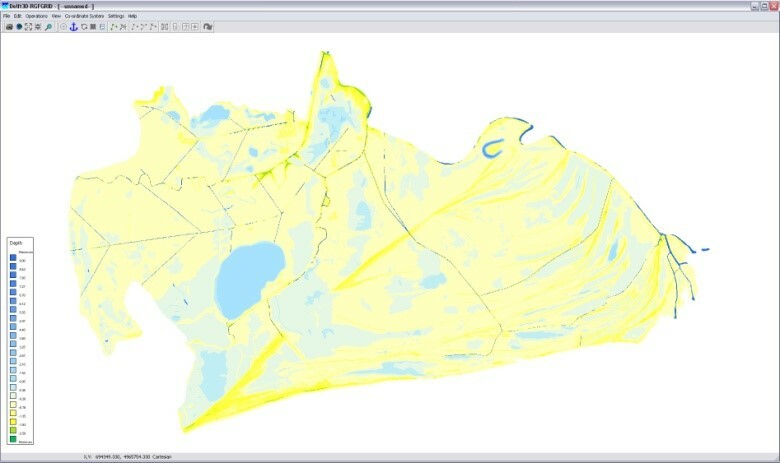 Both in ArcGIS and in Delft 3D, the input are geo-spatial data (XYZ) and they reyult in numerical /digital maps and morphohydrographic profiles of channels and lakes, morphological configuration of hydrographical units. They show a spatial distribution of the morphohydrographic modification, as well as their size (erosion depths and/or alluvial sedimentary deposits). Studies and land measurements have been carried out in the framework of this project using equipment and computing technics of high performance, compatible with GIS. The project result is a scientific basis for knowledge of an environmental system functions, from morfohydrografical point of view as scientific base in the decision-making process regarding the ecological reconstruction and wild species protection and conservation within wetlands and protected areas from DDBR. Unit driving of the program: CNMP/MEC, PNCDI II. NaturNet-Redime Portal (www.naturnet.org) – divided into different sections as tools and data sources for sustainable development study; the use of the “Qualitative Reasoning” (QR) software /model. 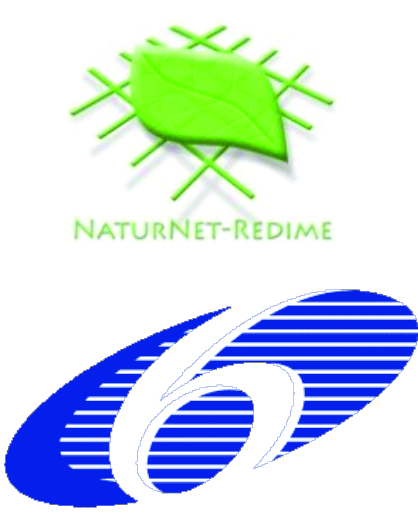 This approach is accessible to the general public through the portal NaturNet-Redime. QR model applies the knowledge and assessment of the system state (social, economic, or environmental) through their in-depth knowledge of the causes which affect the process of sustainable development. The model addresses the system structure behavior based on the “cause-effect” principle. The final result of this project is the Danube Delta Biosphere Reserve QR Model. It is built in the specialized software GARP3. It can be found on the project page www.naturnet.org. Because in the DDBR area aquatic ecosystems are the most important and extended environment in which natural resources develop (resources of economic and conservative interest, protected by International Conventions), special attention is paid to water quality, as “responsible” for both the DDBR biodiversity conservation or decline and the human being health. 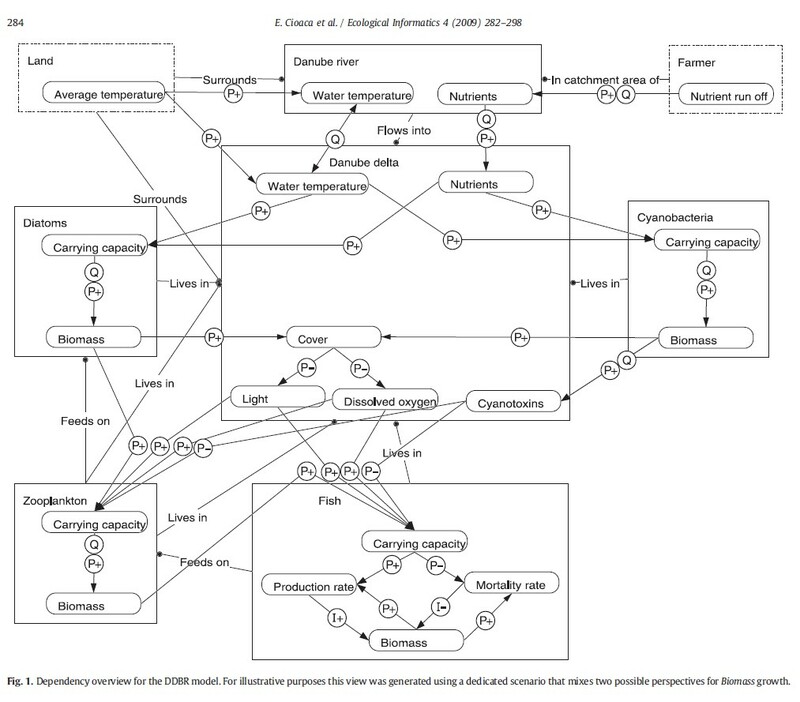 DDBR QR Model is focused on the description of aquatic ecosystems biotic components (populations of flora and fauna) behaviour and human population health, which are directly or indireclty influenced by the water pollution process. The portal www.naturnet.org or http://hcs.science.uva.nl/QRM/ can be accessed by any person interested in learning how to build a Qualitative Reasoning model and documentation on all aspects related to Sustainable Development.